Looking for some great ways to celebrate Valentine’s Day without burning a hole in your pocket? 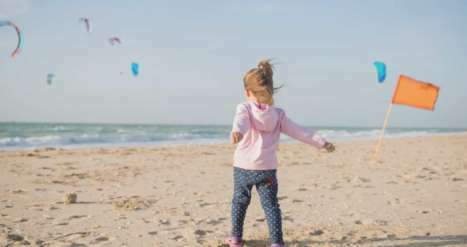 Whether you’re in Dubai, Sharjah or Ras Al Khaimah, we have some great suggestions of places to go on Valentine’s Day, with loads of special offers! Before you plan the day, we have an insider tip for a great gift – get your loved one’s name engraved on a necklace in Arabic! Flowers and chocolate are great, but there’s nothing like a personalised symbol of affection! 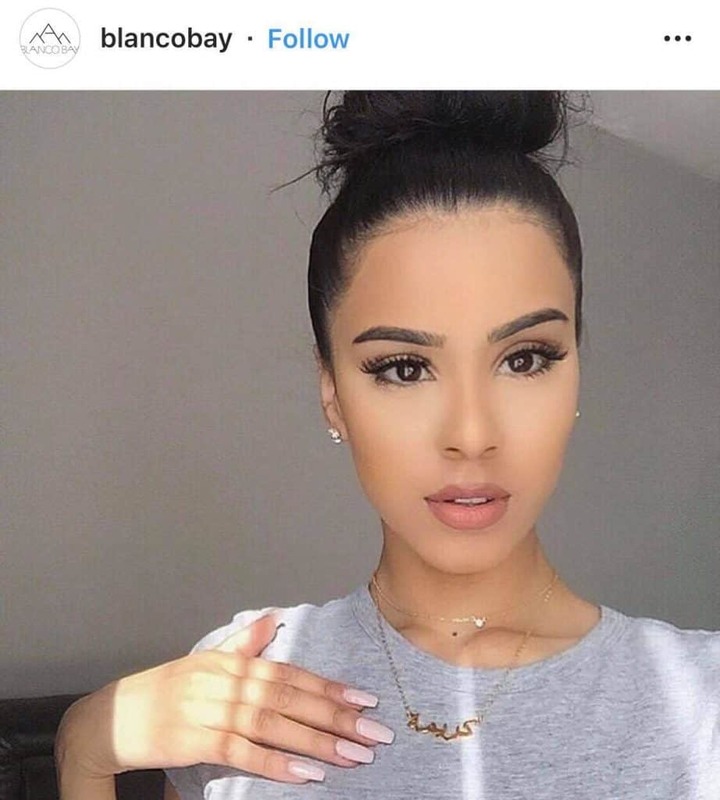 You can get a 24k gold plated customized name pendant in Arabic with the name of your Valentine for just around AED 200 from shops at the metro walk link at Dubai Mall, Ibn Battuta Mall and other select malls in UAE. It’s the perfect last minute gift! The weather is glorious in Dubai this time of the year, and having a romantic day at the beach sounds great. The only problem is that they’re all so crowded that there’s no chance to have a calm, loving conversation with your partner. 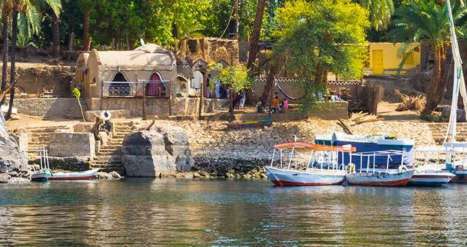 Black Palace Beach, often referred to as Sufouh Beach or Secret Beach is the ideal place to unwind, for most people are unaware it exists. Make sure to stay safe though, since there are no lifeguards on duty and the beach doesn’t have showers or restaurants. Instead, stay out of the water and watch the sunset together while you listen to the waves hitting the beach. You can’t go wrong with a great movie followed by some drinks. We’d suggest watching What Men Want, Serenity or Gully Boy at Mall of the Emirates, followed by some drinks at the Maxx Music Bar Valentine’s Day Glow Party, right across the mall. There’s free drinks for ladies and special deals on buckets, cocktails and shots. There’s nothing more romantic than the city lighting up while you’re taking a romantic walk with your Valentine. Walk along the Buhairah Corniche Park, stop by the Noor Masjid to watch the light-art show and sit under the beautifully lit ‘Fireflies Forest’ of palm trees. 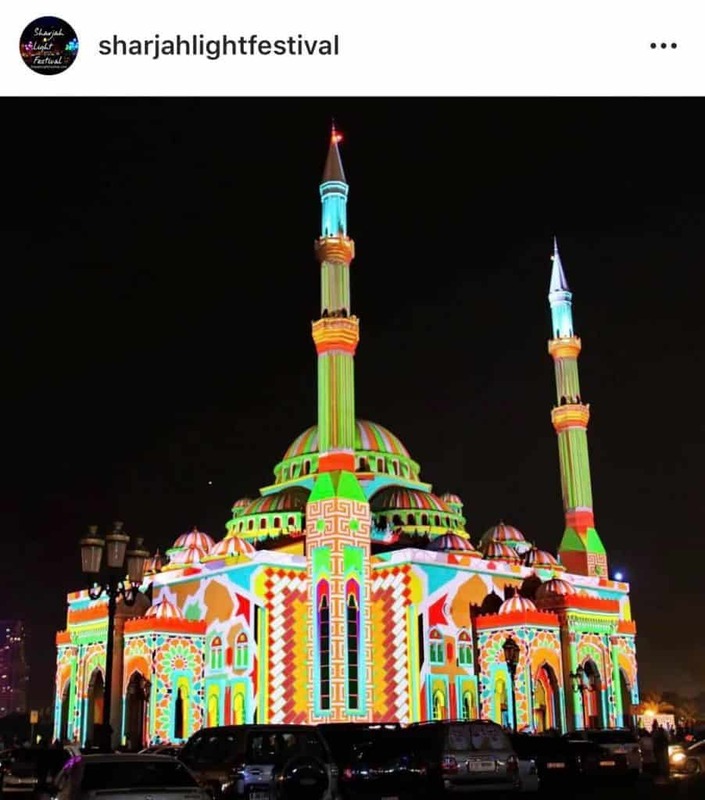 The 9th edition of the Sharjah Light Festival, themed ‘Culture and Family’ is running from February 6 – 16, 2019. The perfect way to end this serene evening with your Valentine? Some delicious comfort Chinese food. Enjoy Valentine’s dinner on a budget with a four course Chinese menu with sparkling juice. 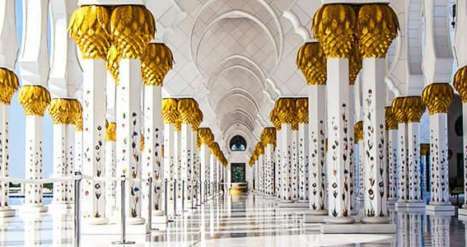 At AED 99 per couple, it’s a steal! To book, call Sizzling Wok Sharjah at 0506406377. An unconventional date idea for Valentine’s Day! 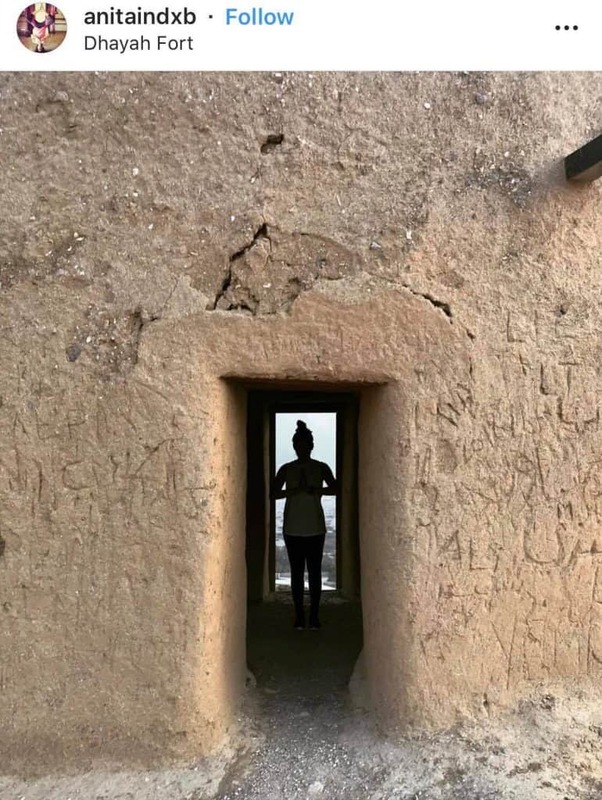 The Dhayah Fort is the lone castle standing on the Ras Al Khaimah mountains, and is a great spot to discover in this beautiful weather. 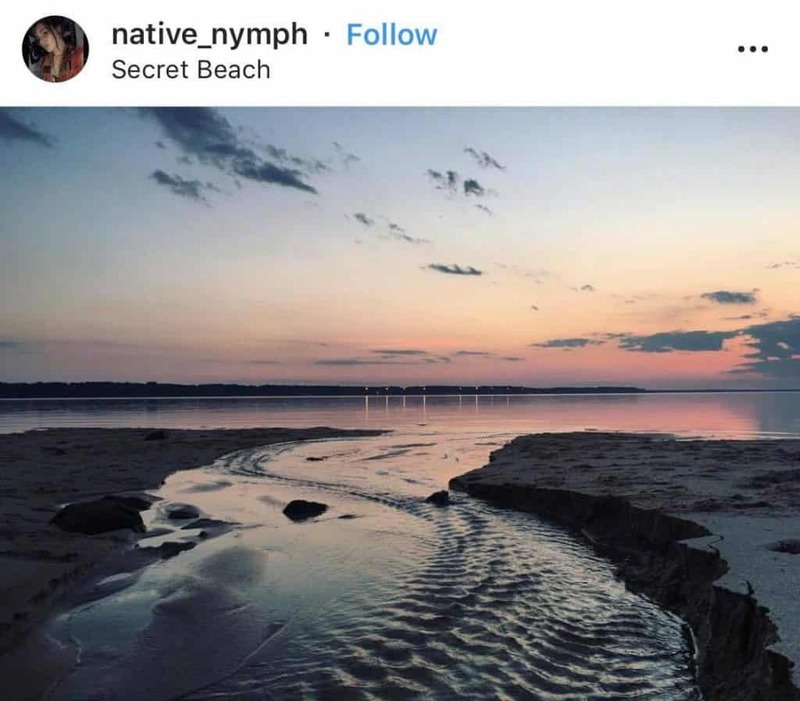 It also serves as an AMAZING backdrop for some insta-worthy snaps and the perfect place to watch the sunset. You’re likely to work up an appetite, so read on to learn about the best places to go eat on Valentine’s Day. A four-course dinner on a rooftop with a bottle of sparkling rose is what awaits you and your Valentine at Aqua Pool Bar, Citymax Hotel Ras Al Khaimah for only AED 350 per couple. Since Valentine’s Day falls on a Thursday, you might even want to make a romantic weekend of it! It’s the perfect Valentine’s Day package. 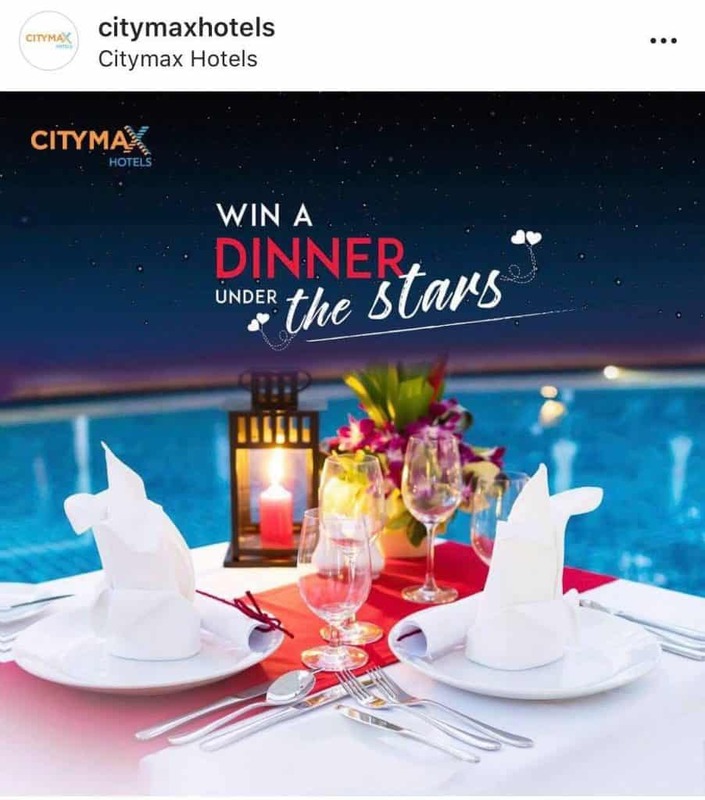 Visit www.citymaxhotels.com to get the best rates. You can get a great deal like the room with breakfast included for just AED200! To book dinner, contact Aqua Pool Bar Ras Al Khaimah at 0569922286. Looking for Valentine’s Day restaurants in Ras Al Khaimah? Maybe you’re looking for something that’s more on a budget? You can enjoy a 4 course romantic meal with a bottle of red, white or rose for only AED 199 per couple! 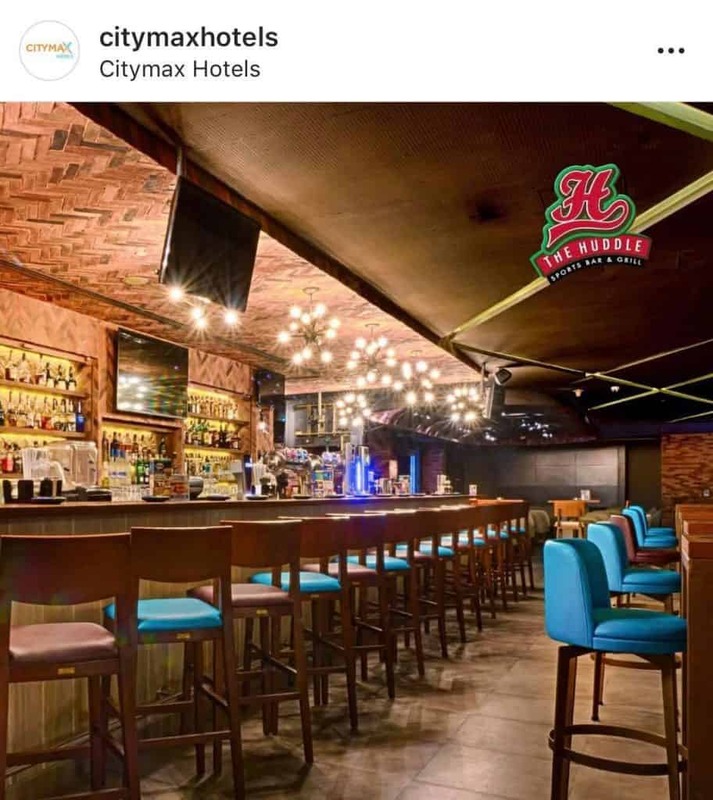 The great thing about this offer is that you can pick your vibe – if you’d like to dine at an Indian restaurant you can choose to sit at Claypot, but if you’re in the mood for a fun, casual sports bar with a live band, you should spend the evening at The Huddle. Valentine’s Day isn’t your thing? Are you’re sick of lovesick couples? 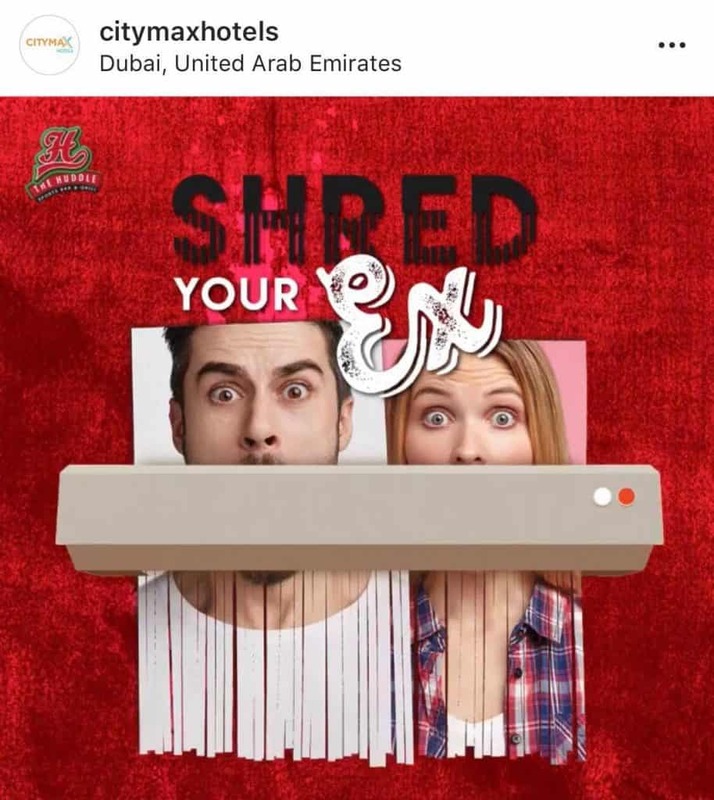 Then you should head straight to your nearest Huddle Sports Bar and Grill in Bur Dubai or Al Barsha to ‘Shred Your Ex’! It’s the ultimate anti-Valentine’s Day party. You need to bring a picture of your ex to shred and every person who does gets a free shot of chocolate liqueur. Sounds good? It’s okay if you’re not bringing a picture, everyone will receive a free “love potion” cocktail on arrival too! We’ll be handing out red, yellow and green “traffic light” stickers so that your relationship status isn’t a secret. To book, call The Huddle Al Barsha at 0501007046 or The Huddle Bur Dubai at 0501007065. So which plan is for you? Tell us in the comments below.